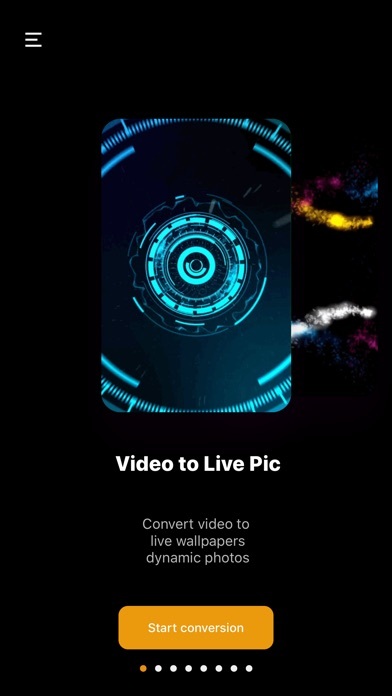 A software to help you do live wallpaper (live photos), emoticons (GIF animation), GIF to video (friends circle graphics solution), Live photos to video, Live photos to Lmr (unique format for universal transmission, Save dynamic photos), panoramic VR photos, what are you waiting for? 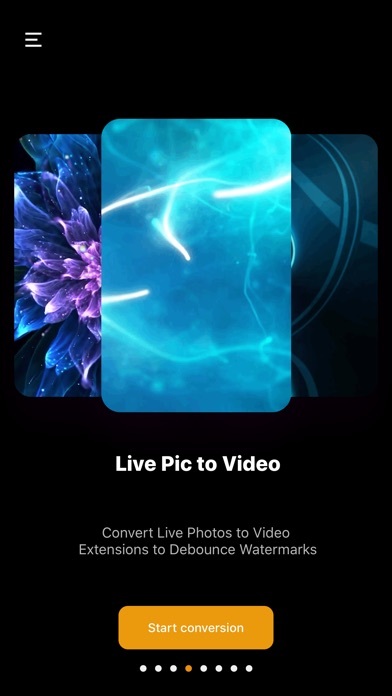 2, use the video to generate interesting LivePhoto, or convert LivePhoto into lrpm format to transmit over the network, so that Livephoto can not only be transmitted through iMessage and AirDrop, but also can be transmitted by network disk or other software. 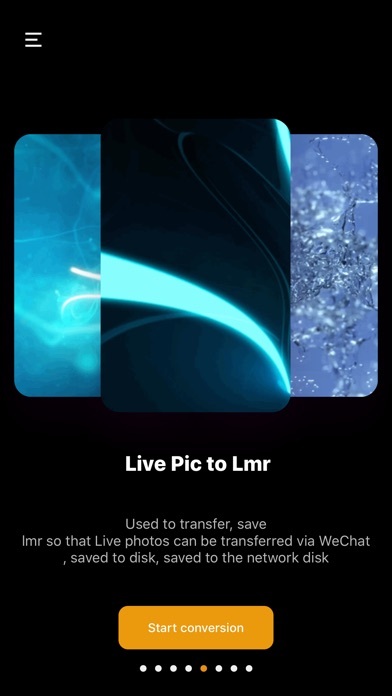 3, Lmr format allows the original limited LivePhoto how to share how to share, through WeChat, QQ other similar software can transfer this format. 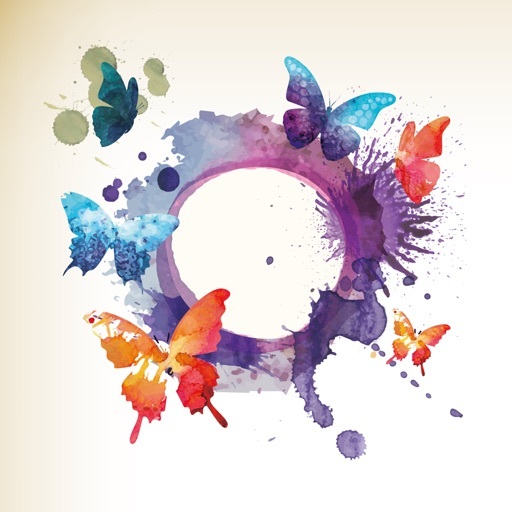 Restore in software and quickly restore to Live photos. 5. 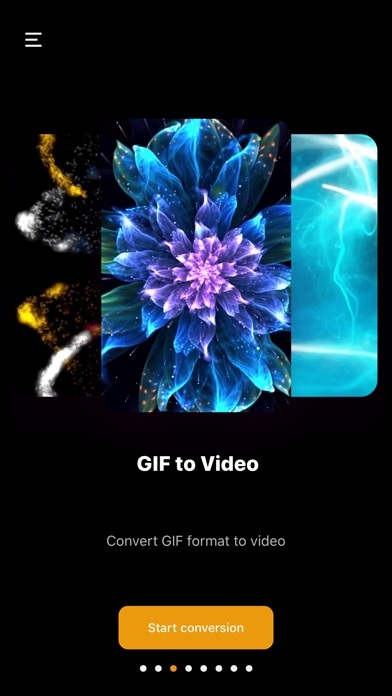 Convert the edited video into a live photo. It is no longer annoying for capturing live photos with the camera. Devices that don't support live photos can now enjoy new features. Transferring live photos is no longer subject to special formats. 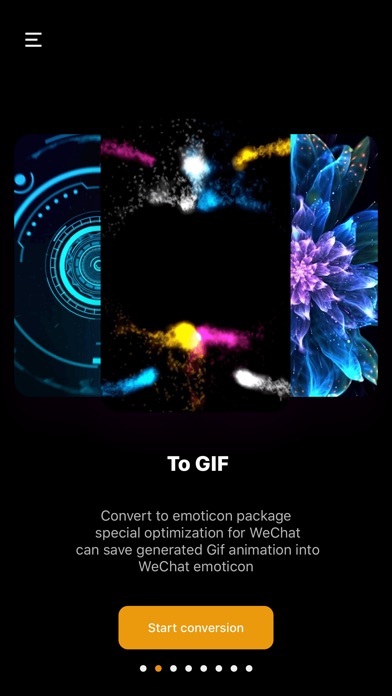 Sharing face to face, or subject to network status can not be shared by imessage, you can happily share your live moments through this software. 7. VTLMaker has been on the 2nd anniversary of the launch. 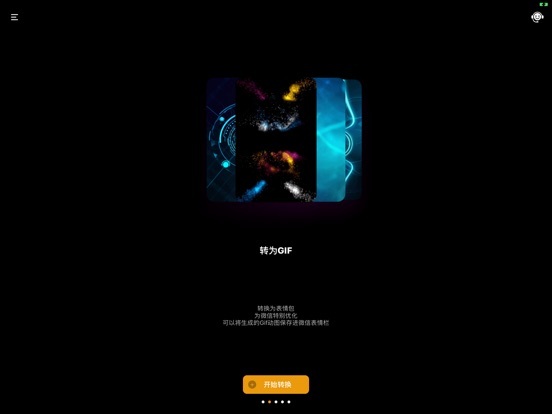 At this time, we will add VR panoramic photos and immersive beauty experience, so that you can browse the world without leaving home. 1. 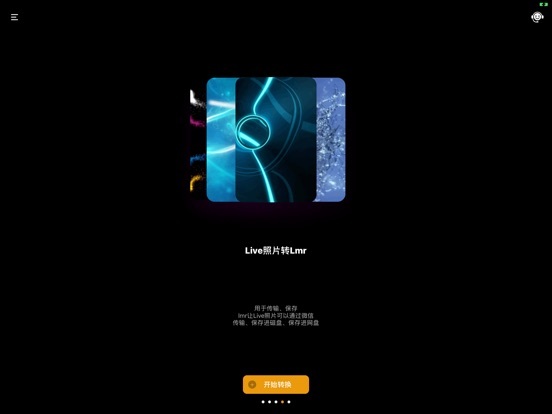 VTLMaker can generate live photos for up to 18 seconds. 2. 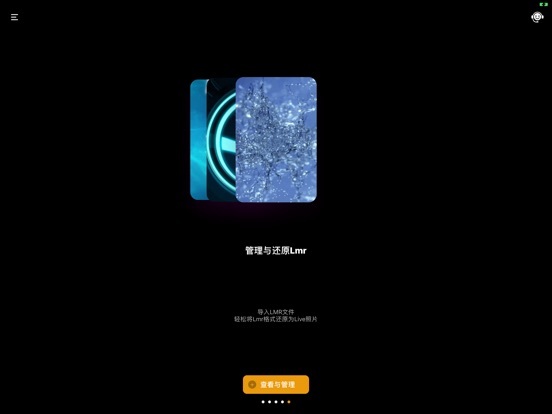 VTLMaker can receive LMR format files, which can be imported by air, or imported via iTunes. 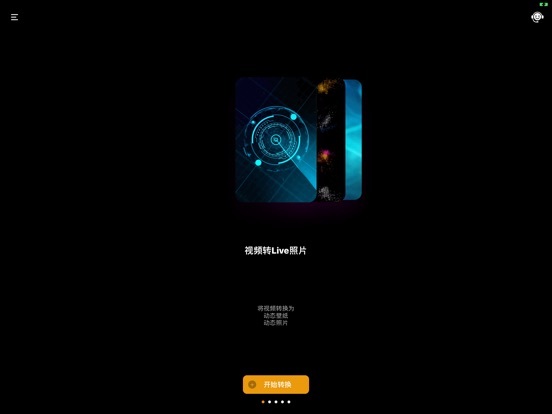 Other social software can be used to open and copy to VTLMaker. In VTLMaker, open the imported LMR format file button. Click on the target Lmr file and wait for it to be restored to Livephoto. The restore can be viewed in the album. 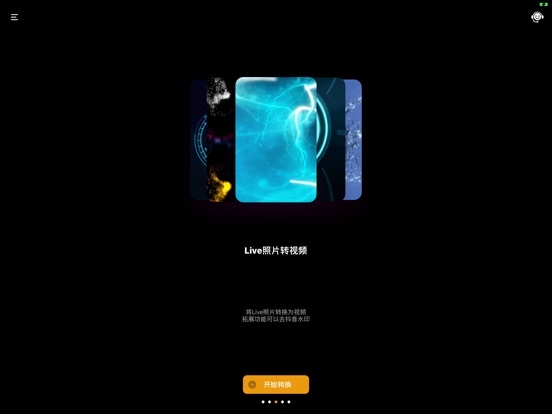 2. the generated LivePhoto has sound, sharing is simple and fast, one-click generation, up to 18 seconds of video support. 1. The new version adds the import and export Lmr file function, and the Lmr file is a specially designed format for dynamic photo transfer.